This would follow a 2.8% annual increase in 2018, the sharpest rise in four years. 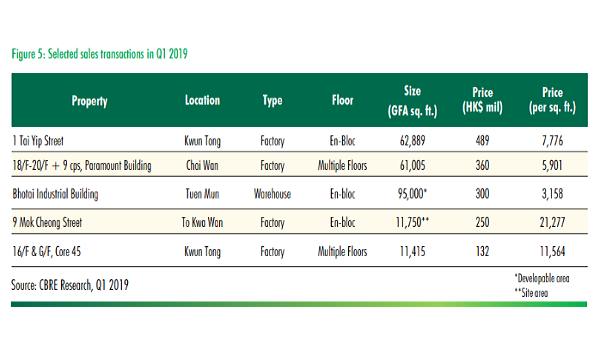 Warehouse rents in Hong Kong are set to climb at a faster pace of up to 5% yoy in 2019, from a recorded 2.8% yoy in 2018, as trade-related pressures bear down on the logistics sector, according to a new CBRE report. “The US-China trade conflict is expected to structurally alter the global supply chain, which could impact the local logistics market in 2019," said Samuel Lai, senior director, advisory & transaction services - industrial at CBRE Hong Kong, although he cited the Greater Bay Area as a key source of new demand. Lai reckoned data centres, as well as high-end users including logistics for specialty goods and tech-related industries will continue to drive leasing activities in 2019. 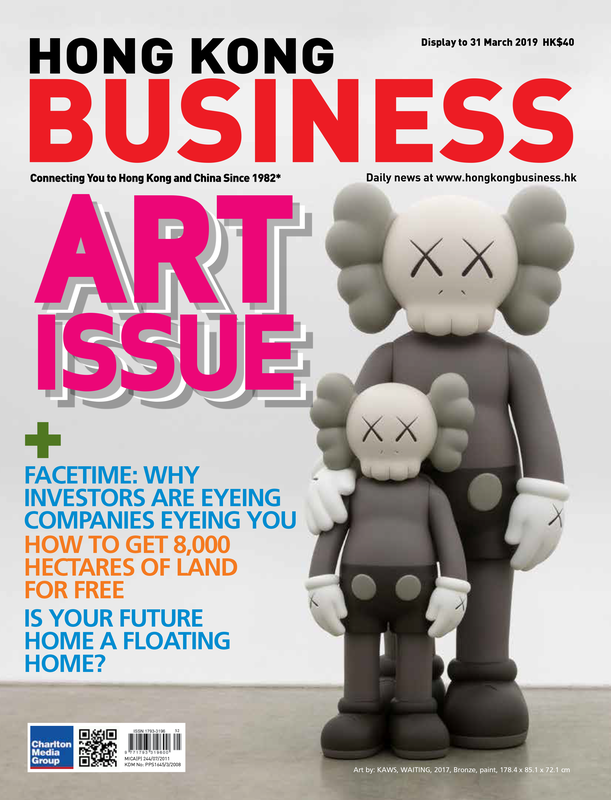 However, Hong Kong will continue to grapple with an undersupply of industrial land. "Forced relocation will therefore remain a key theme this year, expedited by the revitalisation scheme," he added. 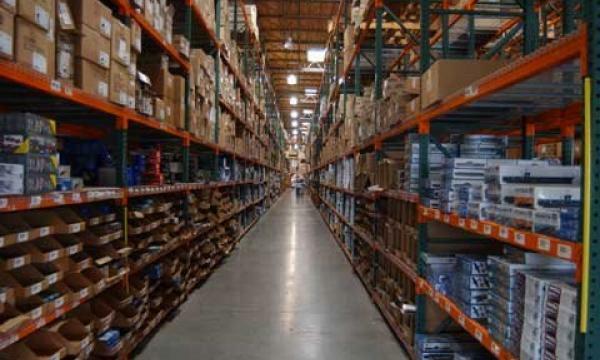 Warehouse vacancy tumbled to 1.9% in 2018 from 5.2% in 2017 as four warehouses providing a combined 750,000 sqft were either redeveloped or converted for commercial, residential or data centre use in 2018. CBRE reckoned this forced logistics tenants to move, which led to a more imbalanced demand-supply environment and pushed up logistics rents by 2.8% in 2018, the sharpest uptick in four years. Given the expected stable demand and low vacancy in 2019, CBRE expects warehouse rents to climb by up to 5% yoy. The potential acceleration in rents follows a good performance for the logistics industry in 2018, with Hong Kong’s exports to Asia, North America and Western Europe increasing by 8.1%, 9.1% and 8.6% yoy, respectively, in the January-November 2018 period.